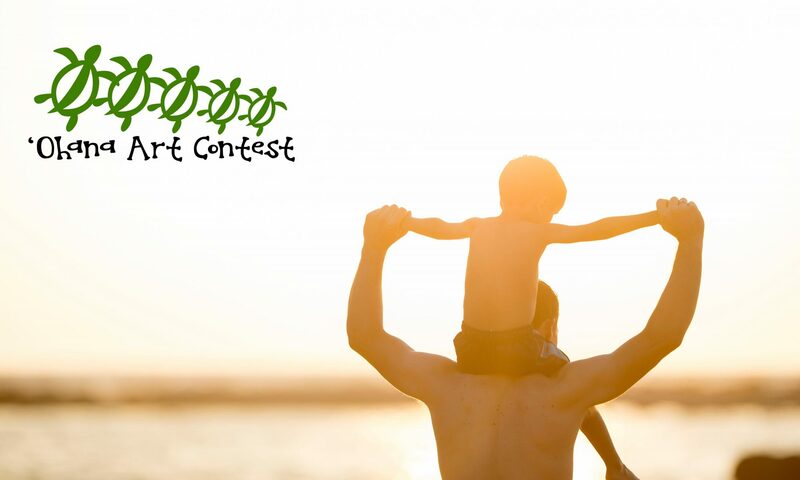 The Filipino Association of University Women (FAUW), 3 Point Scholarship Hawaii, and Reiyukai America invite Hawaii K8 students to participate in the first annual Ohana Art Contest! The organizers aspire to promote stronger families that can affect stronger communities. The drawing must be on a letter size paper (8.5” x 11”). Students may use crayons, colored pencils, markers, but not acrylic, watercolor, or oil. An original artwork that portrays the contestant’s experiences with his/her ‘ohana. A paragraph describing the artwork. Photographs, paintings, and other media other than student drawings will be disqualified. A parent or a legal guardian needs to fill out the application and authorization forms. Each contestant also needs a signed waiver form declaring that the submitted artwork is an original creation by your child. Any unseen issue will be resolved by the Organizing Committee. Click HERE, if you would like to download the above guidelines in PDF format.